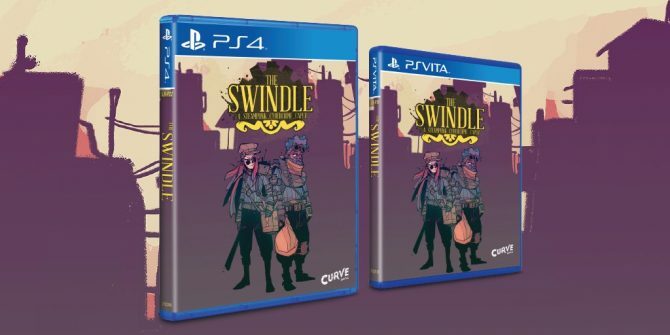 Today, Limited Run Games announced its plan to release a physical version of Size Five Games' The Swindle on PS4 and PS Vita. 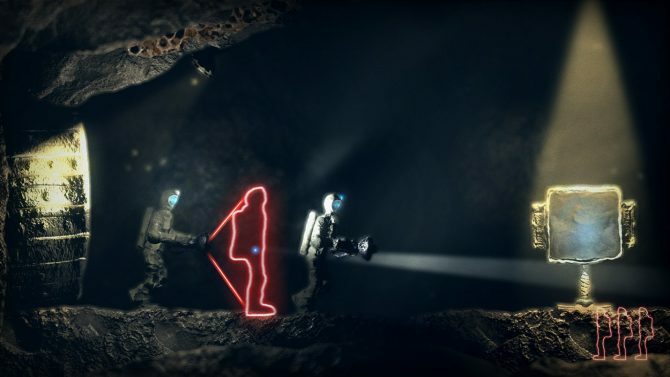 Curve Digital, the studio behind The Swapper, was recently acquired by The Catalis Group. 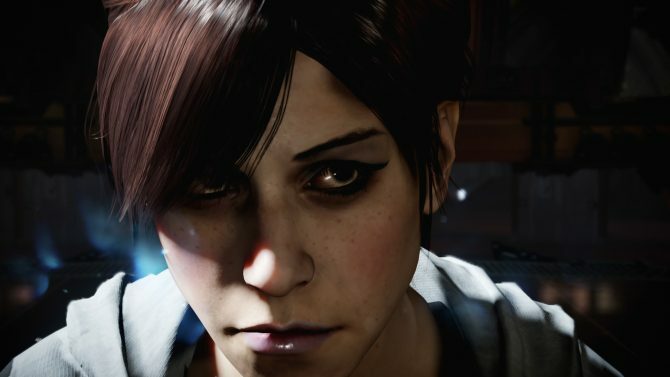 Don't feel bad, clones are totally disposable. 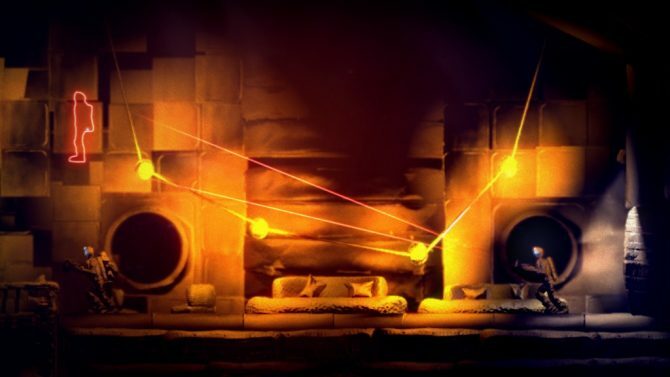 The Swapper had made its way to Xbox One. 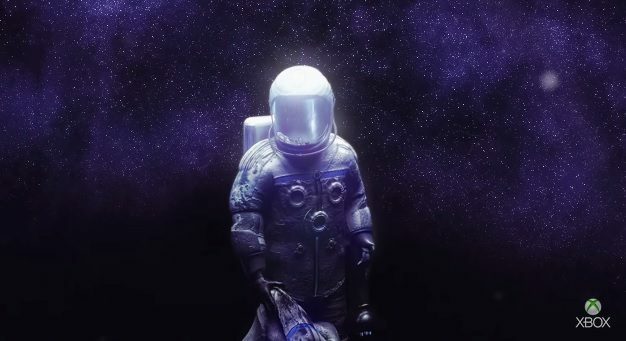 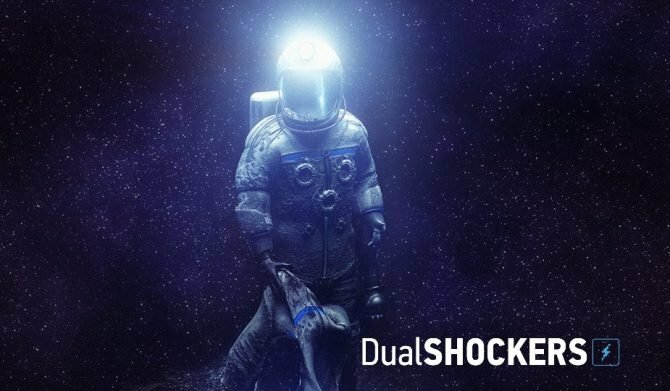 Facepalm Games' The Swapper has delighted (and confused) gamers on most every platform since its initial release on PC two years ago. 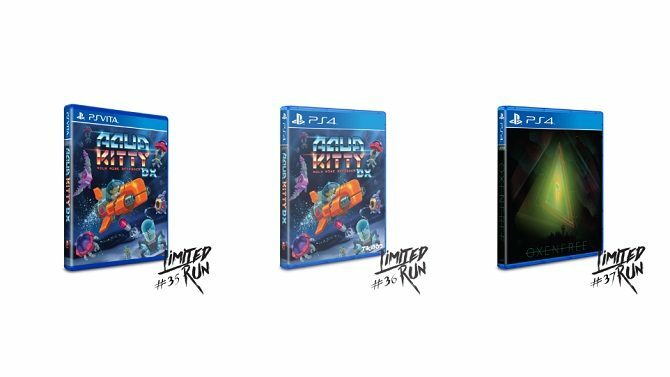 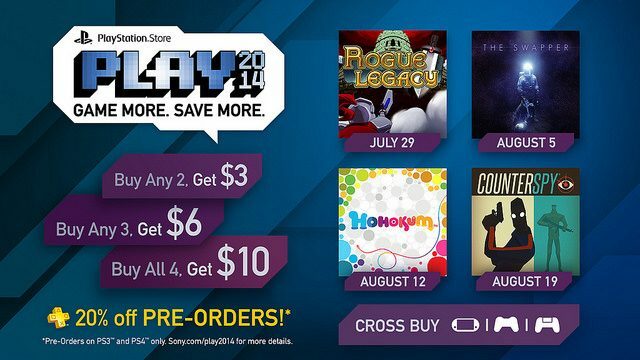 Sony has revealed which titles will be entering and leaving Europe's instant game collection, the most lauded feature of their PlayStation Plus service. 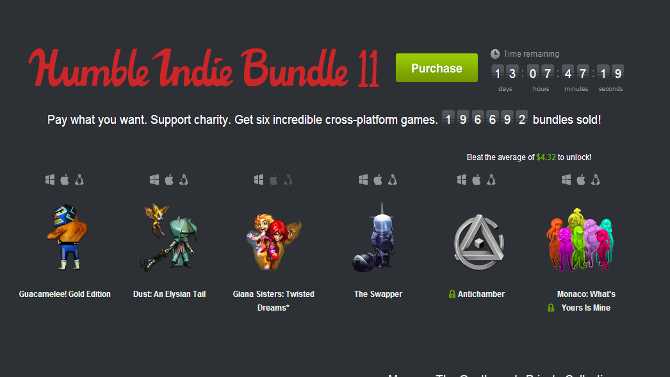 Humble Indie Bundle 11 today went live, bringing with it a host of big name indie titles.